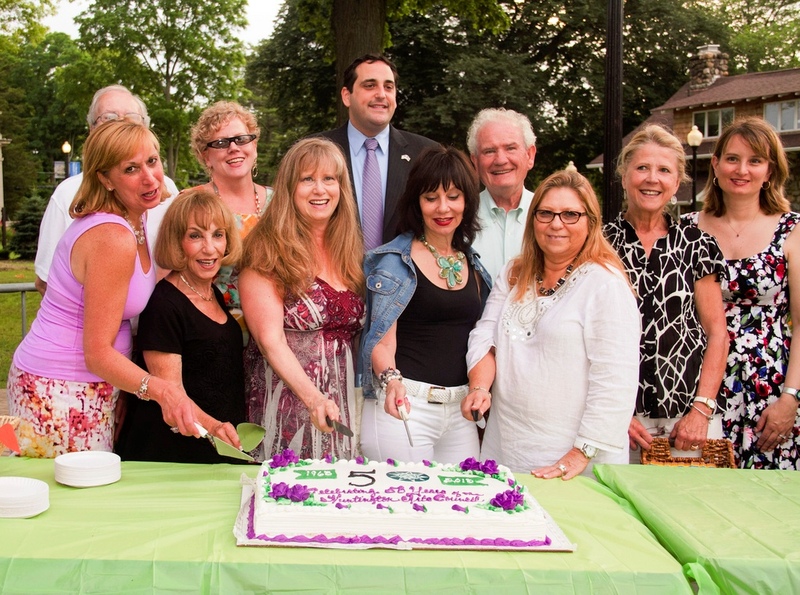 The Huntington Arts Council celebrated an impressive milestone as we reached our 50th year in 2013! July 1963 was the “official” start of the Huntington Arts Council with a formal vote by the Huntington Town Board to accept the Huntington Citizens Advisory Committee on the Arts recommendation. The Committee on the Arts met for the first time on January 8, 1962 and was charged by Town Supervisor Robert Flynn to “consider the problems of maintaining an adequate cultural life in the expanding community complex of Huntington.” In its first year the Town of Huntington offered office space, phone and support from the Recreation Department staff for the Huntington Arts Council and a first annual budget was expected to be about $500-700, and was raised by the Huntington community as reported in the Long Islander Newspaper. Huntington indeed experienced great change and growth in the intervening years. Before any board members were appointed, the Committee on the Arts conducted a survey, held regular meetings with members of the arts community and invited August Heckscher II to serve as Honorary Chairman. At that time, Heckscher served as President Kennedy’s special consultant on the arts. This cabinet position was a precursor to the National Endowment for the Arts and the Huntington Arts Council was the first of its kind on Long Island. In order to celebrate the 50th anniversary in the manner it deserved, the Huntington Arts Council Board decided to commemorate this occasion in a number of ways – anniversary cake at the Huntington Summer Arts Festival at an evening of the Huntington Community Band; a splashy gala event with all the attitude a golden anniversary deserves on October 5 at the Founder’s Room, The Paramount; open houses and more!